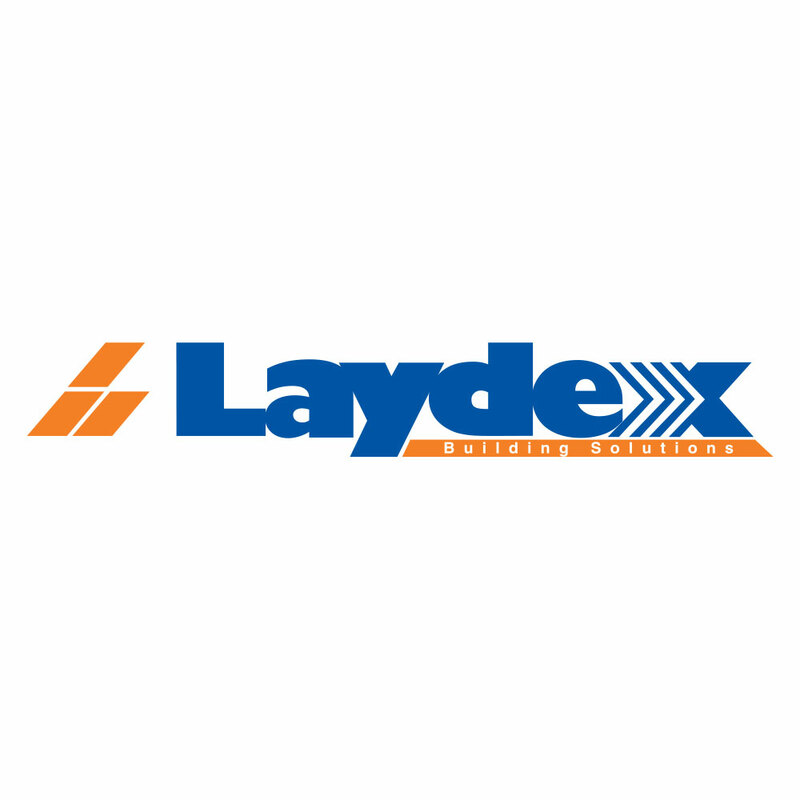 Laydex Building Solutions, founded in 1995, is the leading supplier of the most complete and innovative range of building products available in the Irish construction market today. For over 20 years, we have worked tirelessly to provide top quality products alongside unparalleled technical knowledge and service. 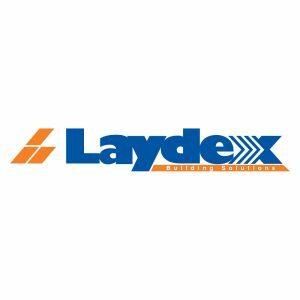 Laydex Roofing is one of the major suppliers of waterproofing materials and systems for Domestic, Commercial and Industrial roof structures.  Laydex has worked with industry renowned architectural practices on some of the most recent flagship construction projects in Ireland. Partnering with leading global manufacturers we provide the specifying Architect and the Roofing Contractor with the highest quality solutions and technical support. Kemper System’s world renowned Kemperol® liquid roofing and waterproofing systems is exclusively distributed in Ireland by Laydex Building Solutions. 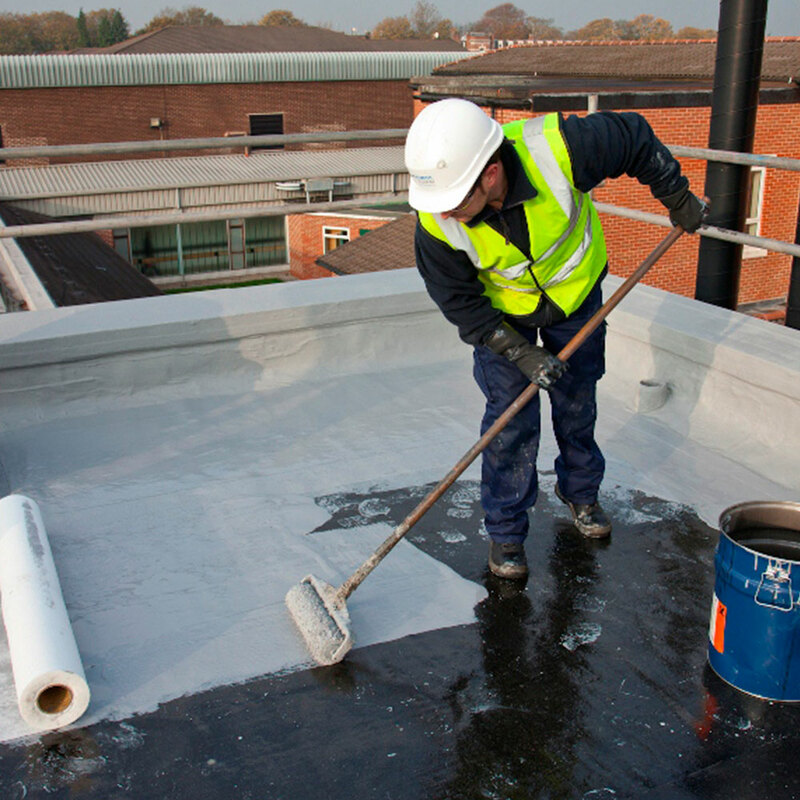 Kemperol 2K-PUR is a solvent-free, fleece-reinforced and liquid-applied waterproofing system based on polyurethane resin. The odour-free product can be used universally on roof decks, terraces and also for indoor areas. RESITRIX® is the best waterproofing membrane for every type of flat roof construction, with virtually unlimited application options. RESITRIX® is the only waterproofing membrane guaranteeing safe, simple and rapid installation whilst at the same time being sealed for a lifetime. 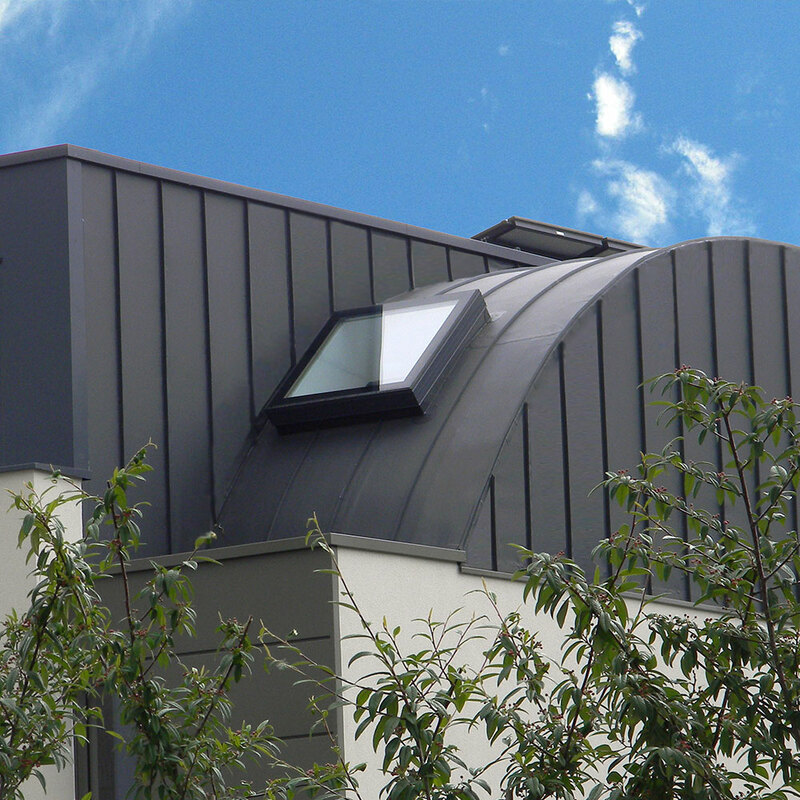 RENOLIT ALKORDESIGN system simulates the appearance of standing seam and lead roll roofs without the weight and expense of aluminium, zinc, copper or lead, and the heavy duty roof structure required to support them. 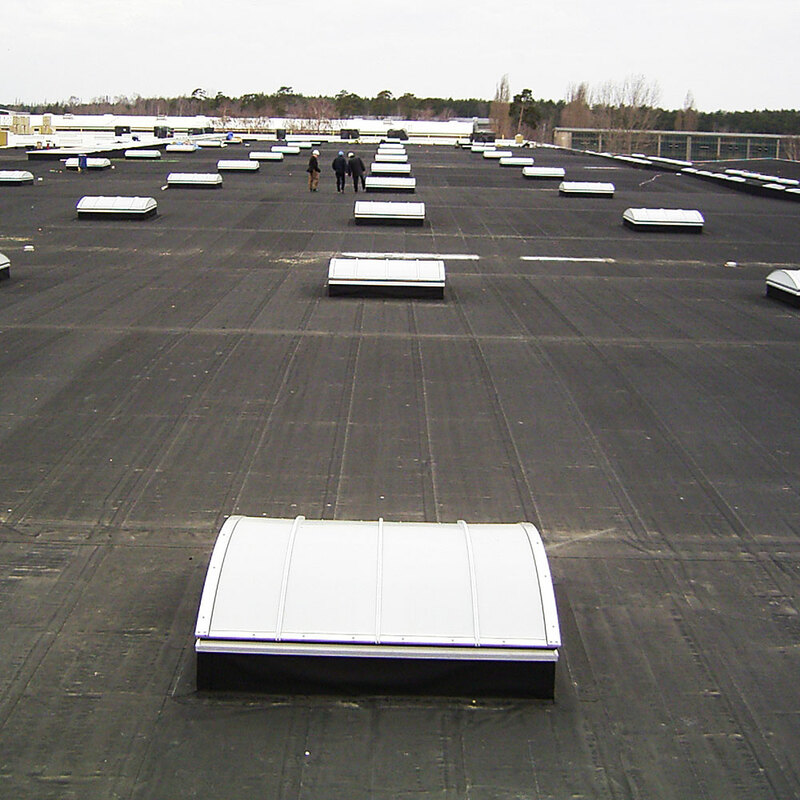 The system has been developed for waterproofing roofs with an aesthetical design requirement from: horizontal, vertical, pitched, and curved roofs.